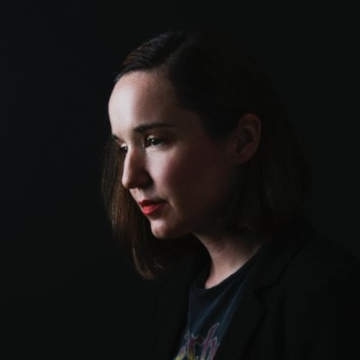 Swedish Canadian singer/songwriter Sarah MacDougall currently living in Whitehorse, Yukon. Sarah grew up in in southern Sweden, surrounded by ocean, forest and farmland. She started playing the organ at 7, before picking up her mum’s old guitar from the attic at 11. That’s when she started writing songs, and formed her first rock band at 12. Sarah MacDougall spent her teenage years in a dingy rehearsal space in the city of Malmö, always obsessed with the art of a song. Now based in Canada (her father’s home country). Sarah has learned how to chop wood. She has experienced -50 in the Yukon and has seen many small Canadian and European towns. She has studied Music Composition and Audio Engineering in University and collected multiple awards. Sarah has played major Canadian and International festivals.